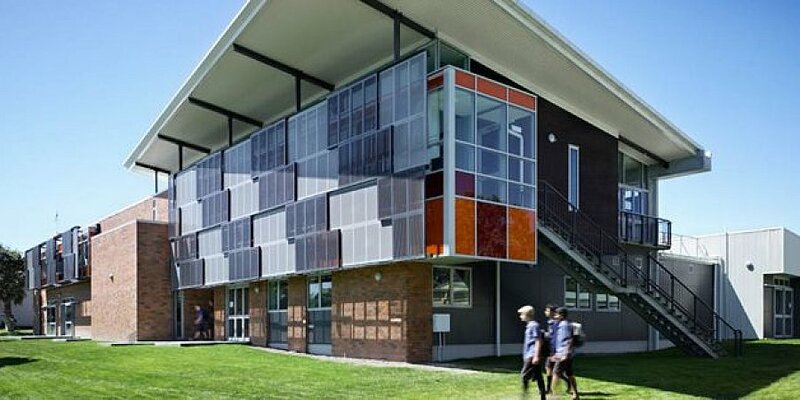 Takapuna Grammar School is an outstanding school - highly sought after by families living locally and further afield. The school has a strong reputation for providing an excellent and broad education, thus ensuring that all students can reach their personal potential. 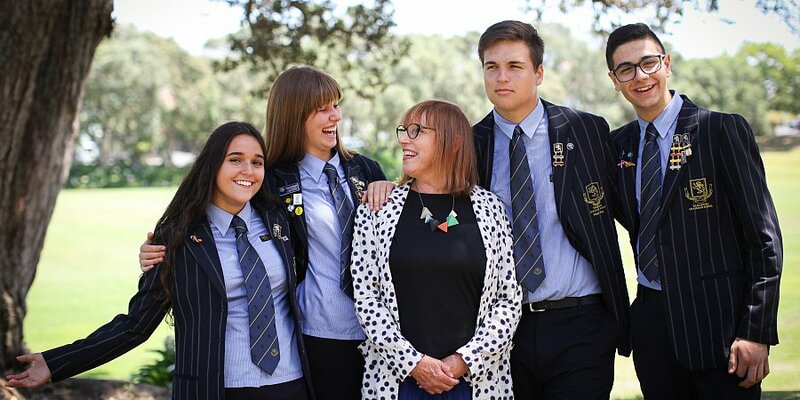 The school provides two world-class academic curricula; NCEA (the New Zealand National Certificate of Educational Achievement) and IB Diploma (the International Baccalaureate). TGS was the first state school in New Zealand to be approved to offer the IB qualification. Alongside academic learning, there is a myriad of opportunities for students to make friends and participate in sport, music, arts, culture, business, technology and service groups. The school has an excellent record of outstanding achievements in academic and a wide range of other endeavours. 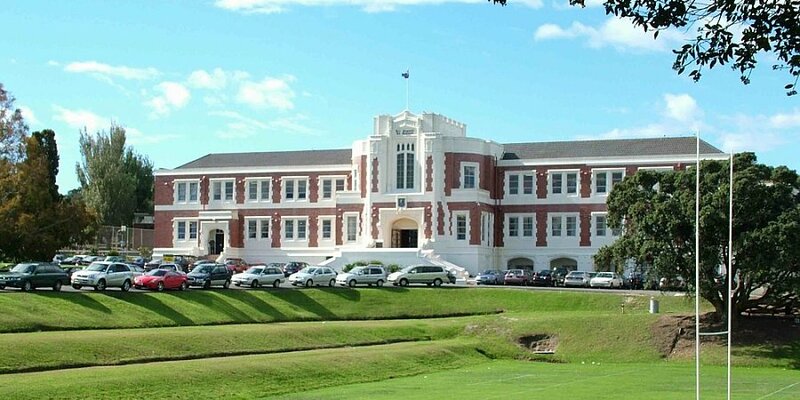 Since 1927 Takapuna Grammar School has had a reputation for outstanding student achievement, offering young people academic programmes and the opportunity to learn in a culture of excellence and high standards. Since the school was established there has been a continuous stream of alumni who achieve at the highest level nationally and internationally. Staff and students work collaboratively, embracing diversity and valuing each person’s uniqueness. The school community is inclusive and open to new ideas and challenges, yet remains grounded through traditions and sound values. Participation, having a go and doing your best are hallmarks of the school and ensure a friendly, safe environment. Students enjoy themselves and develop fond memories and friendships that remain steadfast long after they leave. This school has high expectations and feels like a family. Everyone is encouraged to aspire to and achieve at their best personal level. Staff love working here. 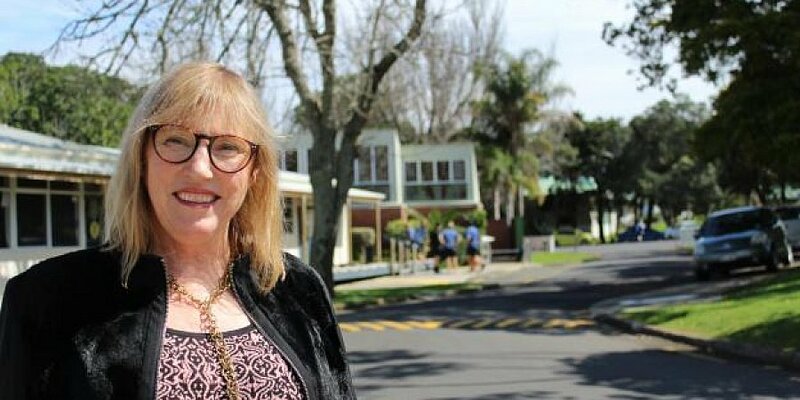 Students leave as well rounded, well educated, community minded people who will contribute to making New Zealand and the world a better place.